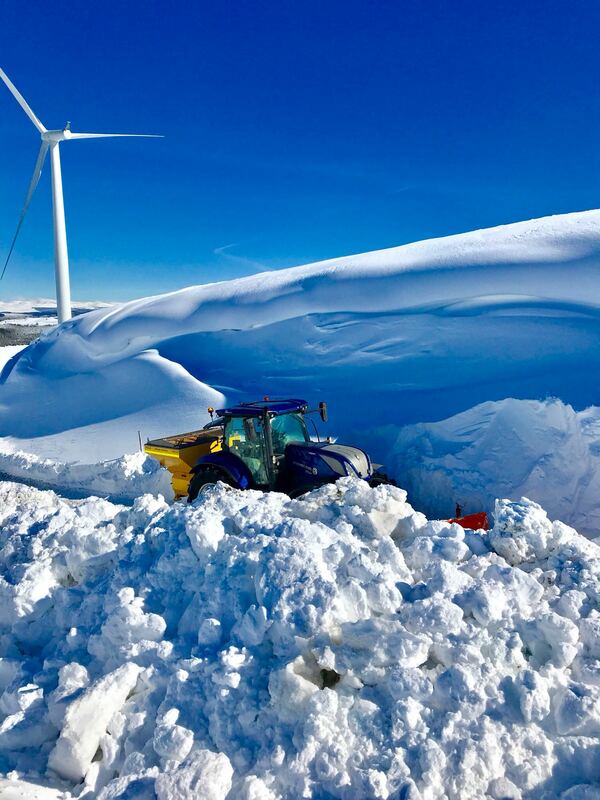 Becon Consultancy conducting winter ground works on an SSE-owned wind farm. Image: Becon Consultancy/BayWa r.e. Scotland-based Becon was founded in 2009 and provides high voltage maintenance and switching services, landscaping and civil groundworks for renewable energy projects throughout the UK. BayWa r.e.’s UK-facing O&M outfit has witnessed strong growth in recent years, adding portfolios from Green Hedge, which it bought in 2017, and securing contracts with the likes of EPC firm Metka EGN. BayWa r.e. Operation Service now looks after more than 1GW of UK-based solar and wind assets. Oliver Niedhöfer, MD at BayWa r.e. Operation Service, described the acquisition as a “natural progression” for the firm and one that “further strengthens” BayWa r.e.’s scope of services in the UK. Stuart Beattie, MD at Becon Consultancy, described BayWa r.e. as a “perfect fit” for the firm.